We all know about green-washing, where companies claim their products are more environmentally-friendly than they really are. But few people are aware of ‘vegan-washing’. 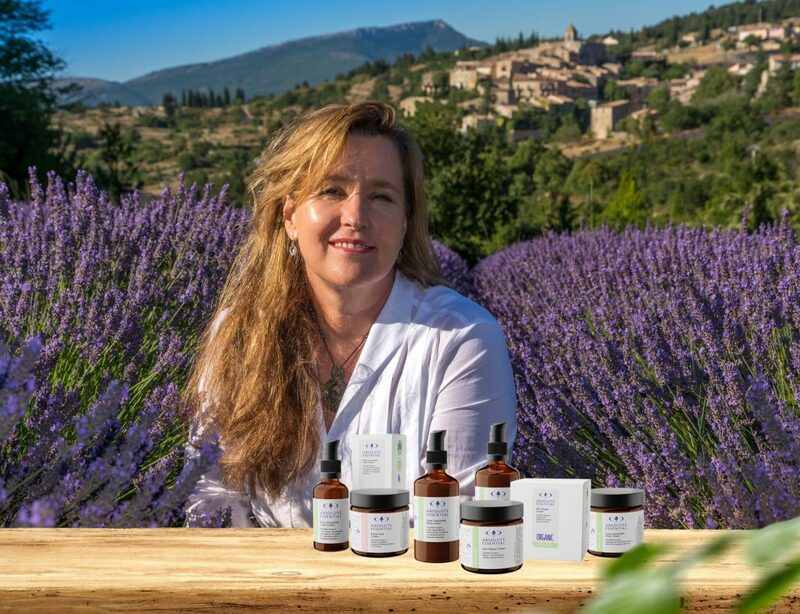 Nor was Absolute Essential’s Founder and Director Dr Bo Hendgen (DO ND) until she embarked upon the process of gaining vegan certification for the company and its entire product line. Absolute Essential is well-known in the natural health products industry for being passionate about sustainability, and holistic health and wellbeing – for its customers, for the environment and for its suppliers. The company and all its products already carried internationally-recognised fair trade, BioGro, SAFE, organic and cruelty-free certifications but Bo decided to add vegan certification after customers started asking if the products contained animal-derived ingredients. Bo says nearly all Absolute Essential’s products were already vegan, apart from some creams whose formulations included beeswax. “I thought vegan certification would be easy for us to get but finding a suitable beeswax replacement ended up involving a lot of trial and error,” she says. During her research into vegan-friendly, cruelty-free, non-GMO and organic beeswax alternatives, Bo was horrified to discover that several vegan-certified personal health and skincare products on the market contained chemicals such as retinyl palmitate and cetearyl alcohol that are known to be harmful to humans. “These well-known international brands have beautiful packaging, lovely stories and appear to be really natural, yet their ingredients lists present a very different picture. “Many consumers mistakenly assume that just because it’s vegan, it’s healthy but unfortunately there’s a lot of ‘vegan-washing’ out there,” says Bo. She says those wanting truly natural vegan-friendly personal health and skincare products should look for those with vegan and organic certifications. After much research, Absolute Essential found that cocoa butter, shea butter and other natural plant butters made great beeswax substitutes – no nasty chemicals required – making Absolute Essential New Zealand’s first company to achieve organic and vegan certification across its entire product range. “Regardless of whether or not vegans choose to buy our products, I would like them to know what to look out for so that at least they can make informed decisions about what they put on their skin – particularly if they are vegan for health reasons,” says Bo.